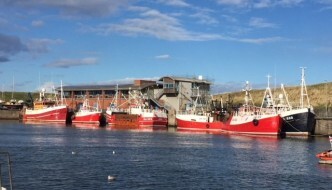 East Berwickshire Coastal Community Partnership (a partnership between Eyemouth Harbour Trust, Eyemouth & District Chamber of Trade and Eyemouth Museum Trust) is seeking a skilled, motivated and dynamic person to co-ordinate a wide range of marketing activities with a focus on coastal tourism in East Berwickshire. Candidates should have a relevant qualification or equivalent experience in Business/Marketing and knowledge of tourism industry is desirable. The post is on a full-time 2-year fixed term basis. You will be employed by Eyemouth Harbour Trust. 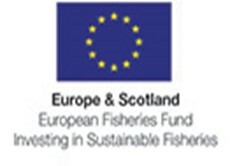 The post is funded by Forth FLAG, European Maritime Fisheries Fund.